Britain’s Prime Minister Theresa May announced the government’s plans for a new ‘Industrial Strategy’, on the 23rd January, which is aimed at bolstering both manufacturing and services, and to help future growth areas. Investing in technical education to improve technical skills is seen as being key in allowing UK business’s to grow and develop in the science, technology and innovation sectors. 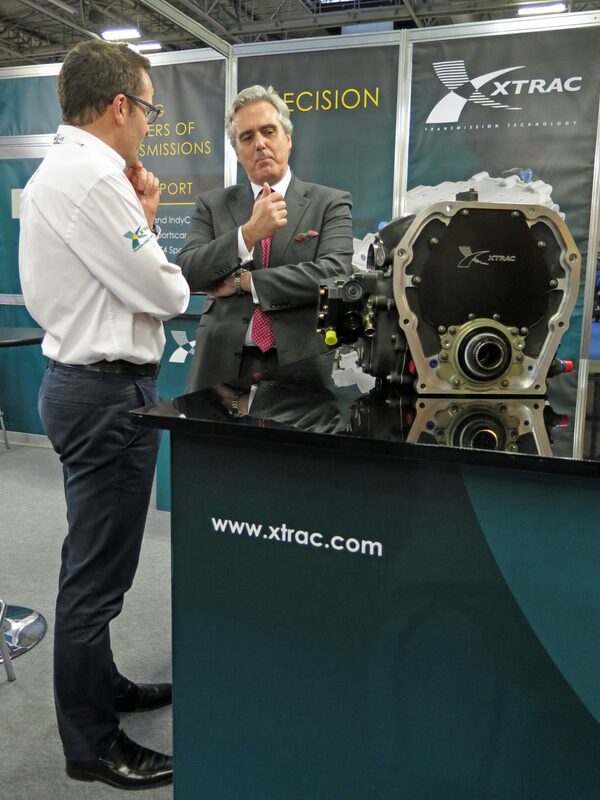 Xtrac’s high technology transmissions form part of Britain’s expertise in innovative products for specialist sectors such as Aerospace and Automotive. 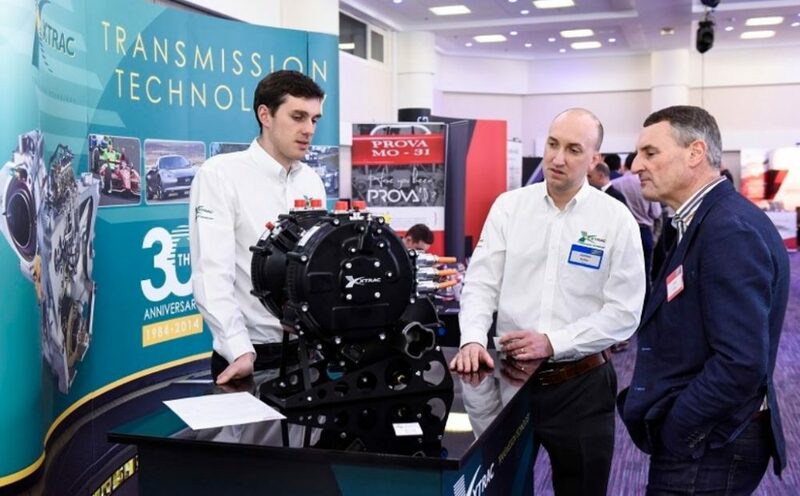 Products such as Xtrac’s P1227 Integrated Lightweight Electric Vehicle (ILEV) transmission have been designed and developed to suit the latest electric and hybrid vehicles which are forming an ever increasing percentage of the vehicles on our roads already and in the near future. As part of its coverage of the new government initiative the BBC visited Xtrac’s Thatcham facility to film various machinery and assembly operations and to interview Xtrac’s Managing Director Adrian Moore. The subsequent editorial was broadcast throughout the day on BBC1, including Breakfast News, hourly news broadcasts, News at One and News at Six. Adrian Moore applauded the government’s initiative and commented “We invest millions of pounds in people, training and machinery and are looking for a degree of certainty so that we will be able to get a return on these investments”. The BBC visit follows the recent visit by Mark Garnier MP, Parliamentary Under Secretary of State – Department for International Trade, to see Xtrac at the Autosport International Motorsport show where he discussed exports, an area of vital importance for Xtrac who currently export 80% of all our products and services. Adrian Moore Discusses Technology & Exports with Mark Garnier MP.